We are excited to share our new “Somerset Sister” t-shirt design, which has been produced to raise money for Frome Re: Fresh, a local grass-roots project that tackles period poverty in the local area. Our Somerset Sister t-shirt is made from Fair Wear organic cotton, and screen printed here in Frome by I Dress Myself. 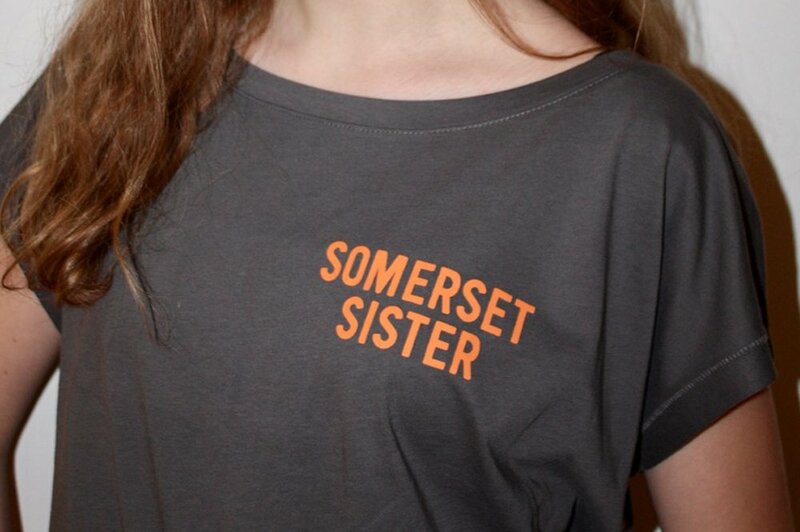 20% of all sales of Somerset Sister t-shirts will go directly to Frome Refresh, who provide toiletries and sanitary products for vulnerable teenagers, and work with school across the Frome area. If you’d like to know more about Frome Re: fresh, you can find them on Facebook or here and if you’d like to make a donation of toiletries and sanitary supplies, you can pop into the Town Hall on Christchurch Street. 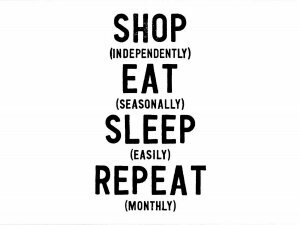 Somerset Sisters t-shirts will be available on our stall in Market Place at the December market Look out for a new online shop coming soon!